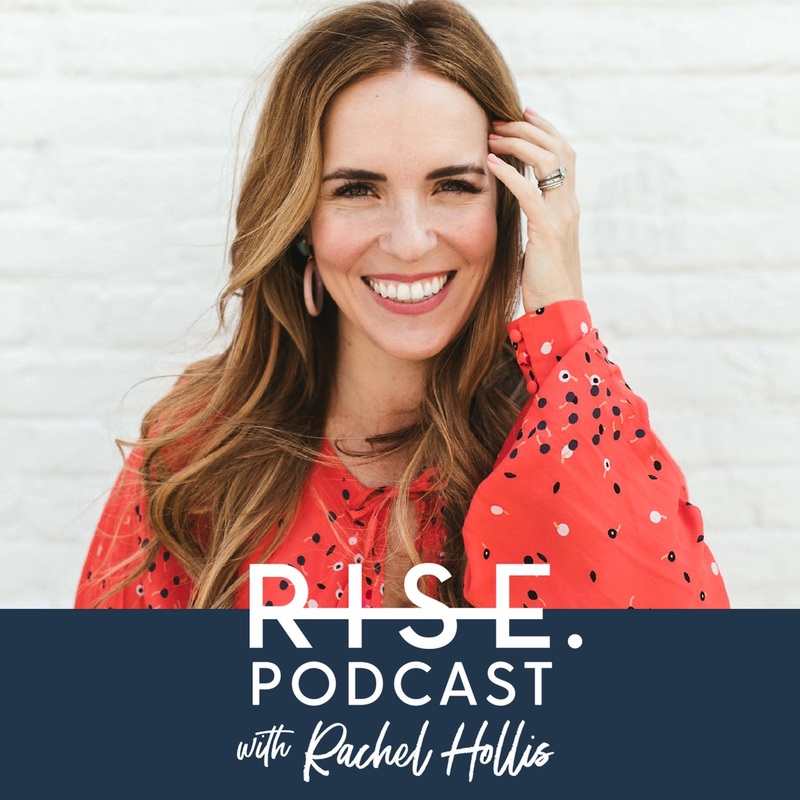 Discover RISE podcast 44: Five Tips to Help Keep Your Marriage Spark Alive with Rach and Dave! Today on Dais, Dave and I are telling you our 5 top tips to help keep your marriage spark alive! From the importance of being friends with your partner to how you talk to each other- it all counts! We’re talking through all the things that make our marriage strong and hope that you walk away with some ideas that can improve your love life.